A video of the “Cosmos” host defending genetically-modified organisms, or GMOs, was published on YouTube this week, and in a matter of days the clip has already attracted an audience in the tens of thousands. In the online footage, Tyson is heard speaking out against the strong condemnation that exists against GMO products and insists that humans have always been altering what they eat. 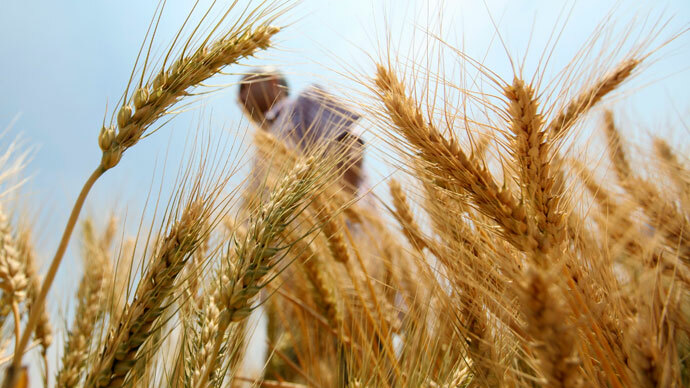 “I’m amazed how much rejection genetically modified foods are receiving from the public. It smacks of the fear factor that exists at every new emergent science, where people don’t fully understand it or don’t fully know or embrace its consequences, and so therefore reject it,” Tyson says in the undated clip. 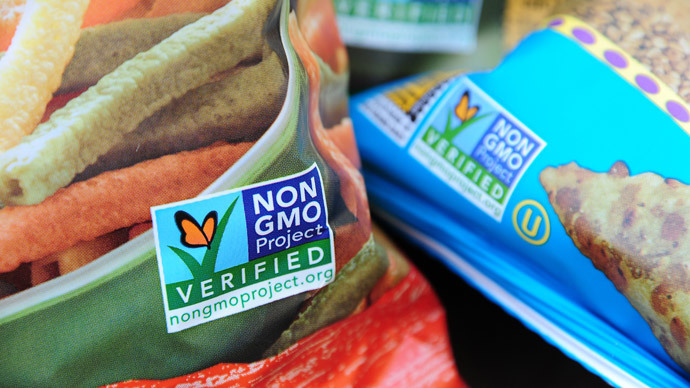 Yet in recent years an anti-GMO movement in the United States and abroad gained momentum and even yielded legislation around the globe banning in certain instances the growing and selling of genetically-modified products and crops. Among the concerns largely held by GMO critics is that such products and the processes used to develop them have not been thoroughly studied, and fears abound about the possible repercussions of ingesting large amounts of lab-altered food items. 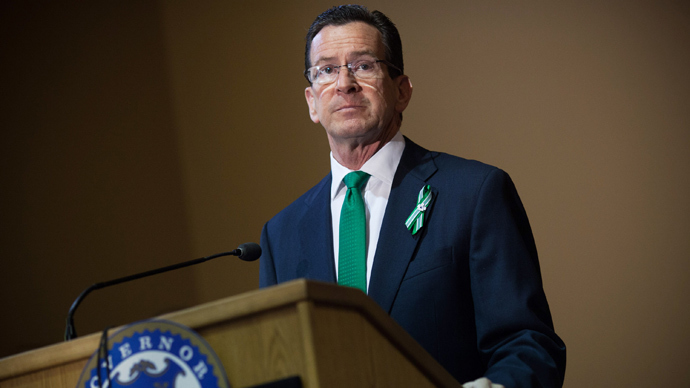 In the US, for example, both Connecticut and Vermont lawmakers approved a bill last year requiring GMO products sold in stores to be labeled as such, and similar efforts nearly succeeded in the states of California in Washington. 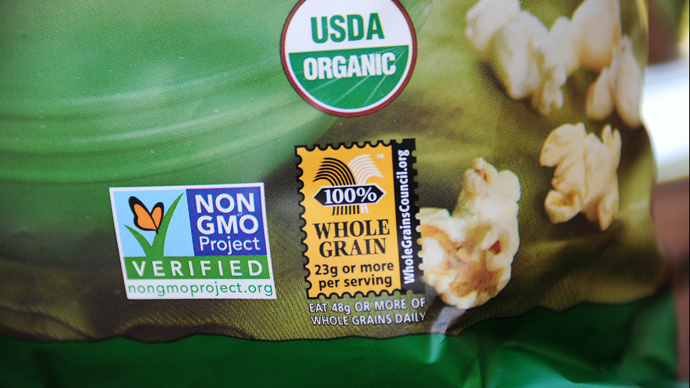 Additionally, Consumers Union senior scientist Michael Hansen said last year that upwards of 95 percent of Americans have told pollsters they favor GMO labelling laws. Abroad, much of the European Union requires labels on GMO products, and Zambia, Benin and Serbia have all instated prohibitions against those products. 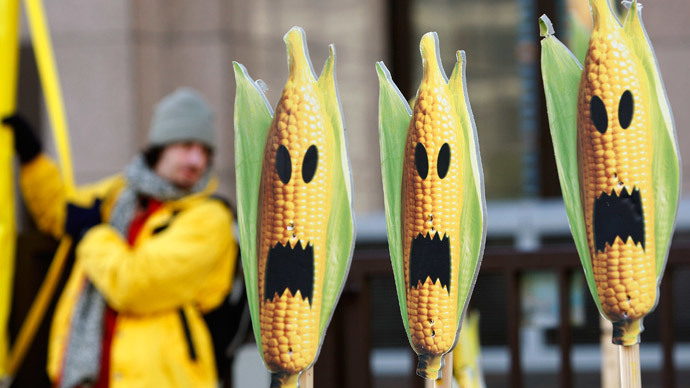 Last year, China blocked no fewer than five shipments of US corn from entering the country over fears that the crops had been contaminated by GMOs. 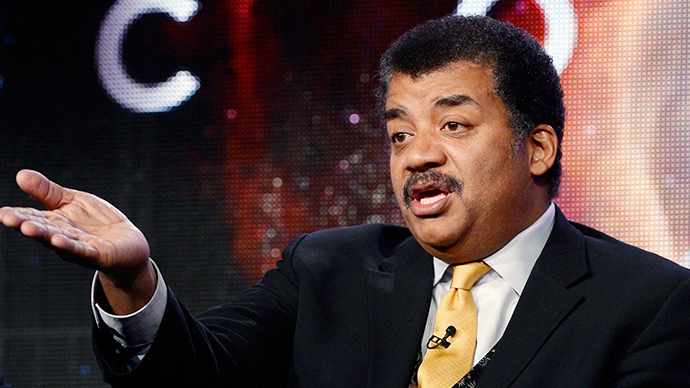 According to Tyson, altering crops to create newer versions is something the human species has always done. Only lately, however, has the world been able to achieve as much using scientific processes that were previously unheard of.